authority related to any shooting sports activity conducted at the council, district or unit level. within council or out of council territory. suggestions found in the below referenced documents. 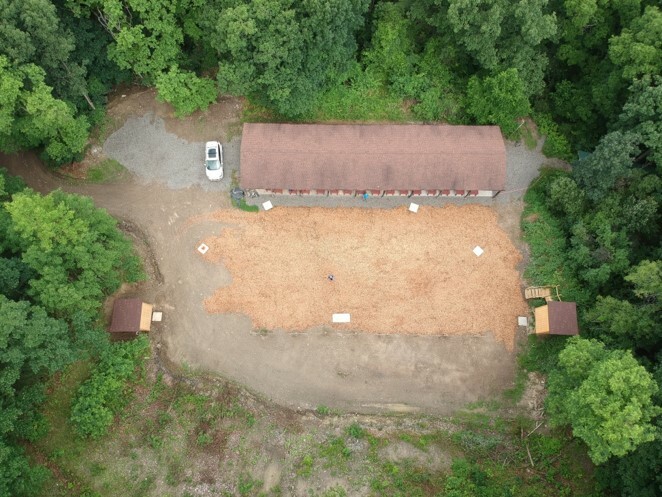 The purpose of the committee is to manage and provide resources to the council, the camping committee, and the council camps for all activities involving shooting sports whether during summer camps or during year-round shooting opportunities. All shooting sports activities should be coordinated through the shooting sports committee to verify that a safe and responsible program is planned and conducted by properly trained and currently certified personnel. 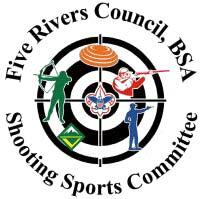 The committee is composed of a shooting sports chairman/coordinator with a working understanding of summer camp and off-season programs, and the knowledge, skills, and attitude to organize and run safe ranges and shooting sports programs. The chairman is appointed by the council president or his or her designee. The committee shall report to the council vice president for program, the camping committee chair, the health and safety chair, or the council risk management committee chair as appropriate for the individual council organization. Who can attend one or both of these training courses? Any adult interested in becoming an NRA Instructor & Rifle Merit Badge Counselor. 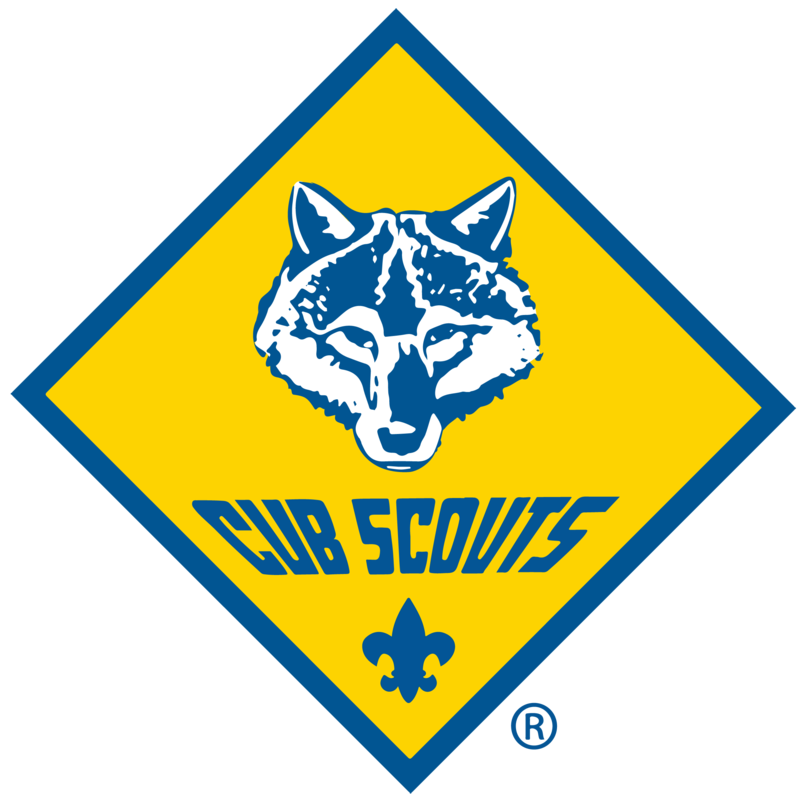 Any adult interested in supporting a Council Day Camp or Family Camp program as a Cub Scout Shooting Director. 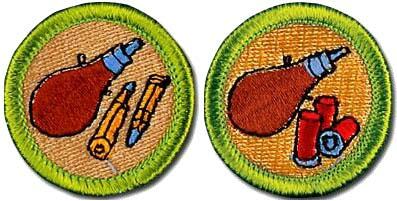 What’s involved in becoming certified in NRA Basics or Cub Scout Shooting Director? 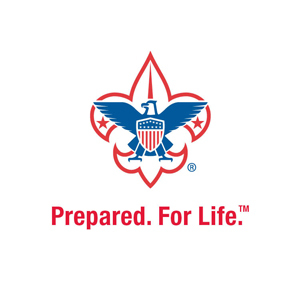 Basic training starts in a classroom environment and will be held at the University of Scouting in late February. The rifle or shotgun specific discipline training will be held on a Saturday at Camp Gorton. 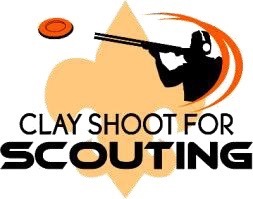 To become a Cub Scout Shooting Director, everyone must complete a ½ day training that is specific ONLY to the Cub Scout Shooting Programs and will be held at Camp Gorton. When are the training dates? 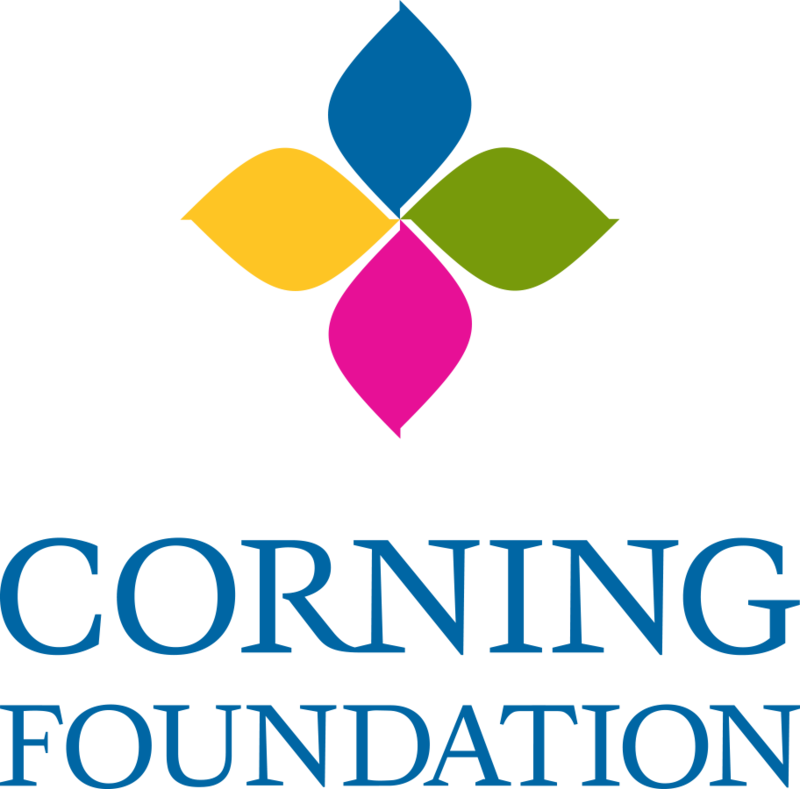 The NRA Basic Training will be at the University of Scouting held at the Corning Middle School. Registration and payment will be through the University of Scouting’s process. 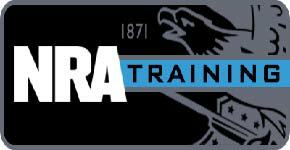 NRA Discipline Specific Training for rifle & shotgun will be held on Saturday, March 31st at Camp Gorton and is a ½ day training course. See below for time. Requirements will be discussed at the U. of S. class session in February. 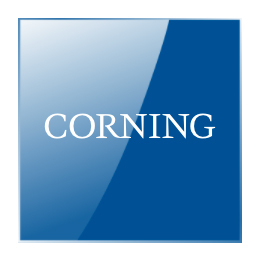 What is the cost for these trainings and How to register? The NRA Basic and Discipline Specific Training cost for rifle & shotgun is $80.00 per person. Payment is through the University of Scouting registration process. NOTE: There is a Pre-Registration Deadline! 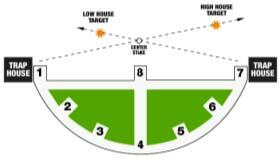 The Cub Scout Shooting Director Training is just $10.00 per person. Registration is through either a Day Camp Director,Day Camp Program Director, Family Camp Director or the Day Camp/Family Camp Staff Advisor. Payment is On-Site!